Crush and blend to perfection with these ultra-sharp, long-lasting serrated blades. Blend at different speeds and to different degrees with a choice of settings. 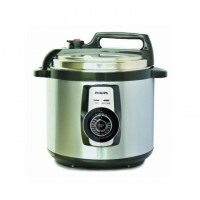 Strong 600W motor for blending and mixing easily. Clean easily and effectively by removing the blade from the jar. Clean easily wipe out the surface. One touch quick clean button to clean the jar and blade effectively. 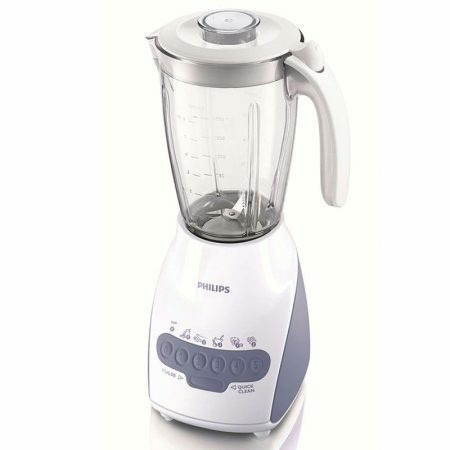 Home Appliances offers you the best Philips HR2115/01 Blender price in Pakistan! What are you waiting for? Start carting and shopping only at Home Appliances.pk!